Wood: Furniture can crack and warp from expanding and contracting as temperatures swing from extreme hot to extreme cold. Paper and Fabrics: Books, scrapbooks, photo albums, and heirloom clothing can yellow, fade, and disintegrate in extreme heat or cold. Metals: Things like knives, pots, pans, and metal artwork can rust and corrode if exposed to humidity. Electronics: Extreme temperatures and humidity can damage computers, cameras, and TVs. 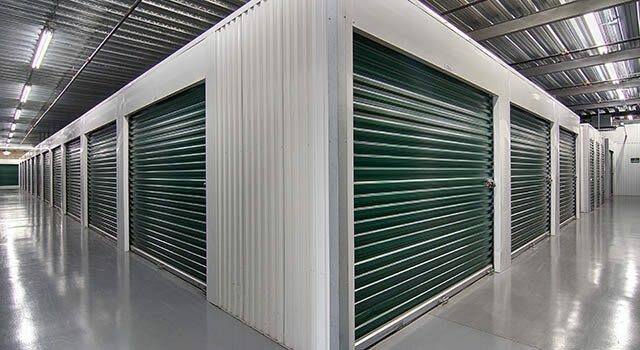 Take advantage of our no-risk seven-day storage hold and online promotional storage rates and reserve your climate-controlled storage unit in the City of West Chicago today.